Now, the stock market and Commodity Market regulator SEBI to advise invested will be required to register by SEBI. 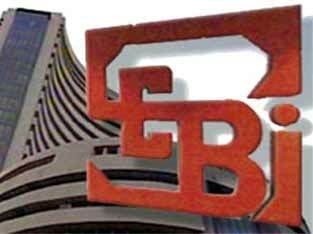 SEBI has said that any kind of investment advisor before SEBI registration certificate must work. This is very good news for new traders and investors who don’t know about market and want investment so those have to seek the advice of the advisory company. But the company is committed to taking advantage of Make’s price by people. SEBI has taken these steps in order to protect investors from fraudulent investment Advisors. Those who wish to register themselves; they can also file SEBI Regional and local offices. It has also created an application form, which would incur a fee of Rs 5,000. 1 month of the application will respond on behalf of SEBI. In January this year, SEBI had issued notification in this regard. MCX TIPS, NCDEX Tips, Commodity calls, Trading Tips, Bullion Tips, Stock tips, Nifty Tips, get Free trail also……………….. I like SEBI decision, I will reduce fraud cases and also helps investors to choose best advisory and investment firm.